So 9 times out of 10, people ask me about the celeb factor of my job once they hear what I do. Now to be honest, celebs are about 1/5 of my job, but I fully admit it is MY FAVORITE PART! Also it’s pretty much the only part of my job that I post on social because let’s be real, no one wants to see me packing boxes for events or going through the various TSA lines at airports. 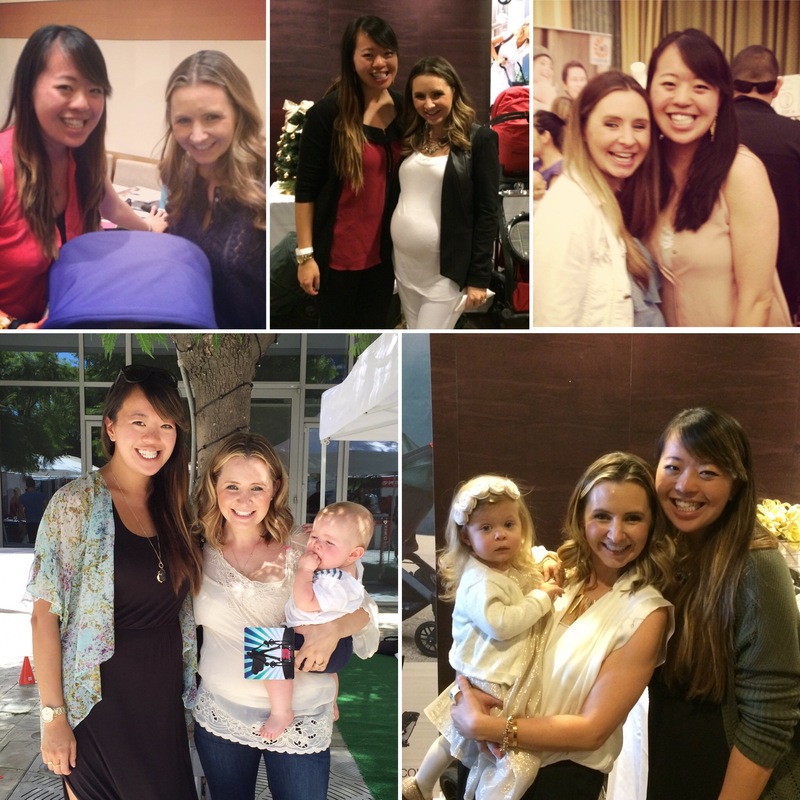 Beverley Mitchell: my first surprise celeb encounter meaning I didn’t expect any celebs to come to a normal consumer event but lo and behold she came to our table and I could not stop giggling teeheehee I grew up watching 7th Heaven so to be talking to “Lucy” was amazing! She is the sweetest and I have had the pleasure of seeing her at least once a year since. She always makes the effort to stop by and say hello and chat like we’re friends…I’m just going to say we’re friends. I hope she’s okay with that 😛 ps her kids are the cutest! A bonus to my job is seeing the kids grow up from the womb to talking and walking! 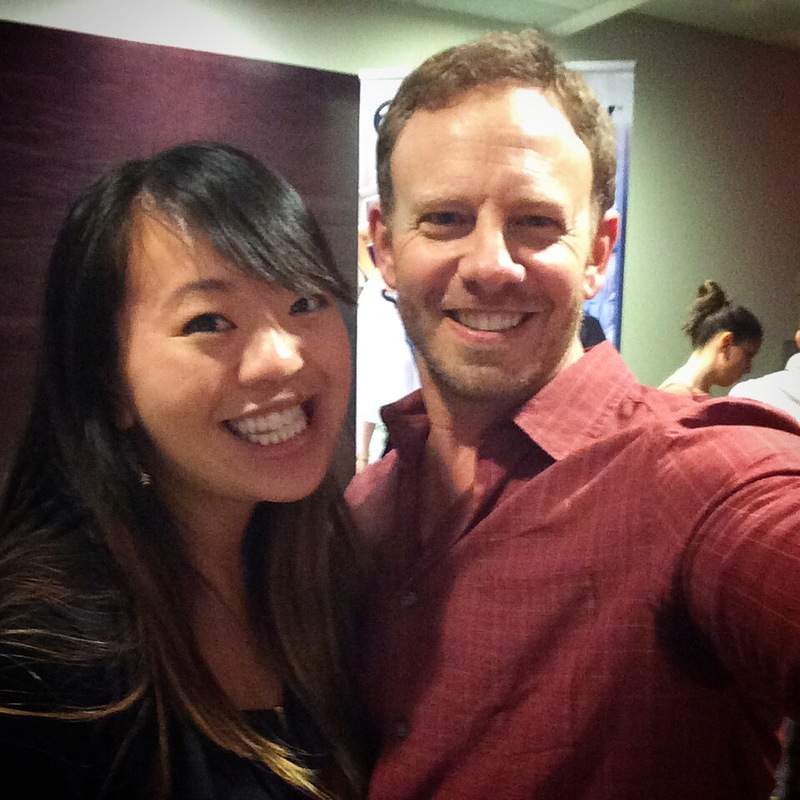 Ian Ziering: hello Steve Sanders! 😛 I actually wasn’t allowed to watch Beverly Hills, 90210 because my parents said the content was “too adult” for me…but I snuck a few episodes when my older cousins would be watching (this means I would hide behind the couch and look over the top…yes, I was a rebel child :P) so I “knew” who he was. I have had the pleasure of meeting Ian at a few events now and every time I’m amazed at how normal and REAL he is. The first time we met he told me “I’m like everyone else where I put on my pants one leg at a time, but I’m blessed to be paid for what I love to do…so let’s take a selfie” 🙂 Okay so that was a paraphrase of what he said, but I appreciate how humble he is and he’s quite charming and funny! It’s also really nice to see how he and his wife, Erin, work together in a true partnership. I’ve also had the pleasure of seeing her a few times at events too. You should check out their blog, At Home with the Zierings, to hear about their day to day. 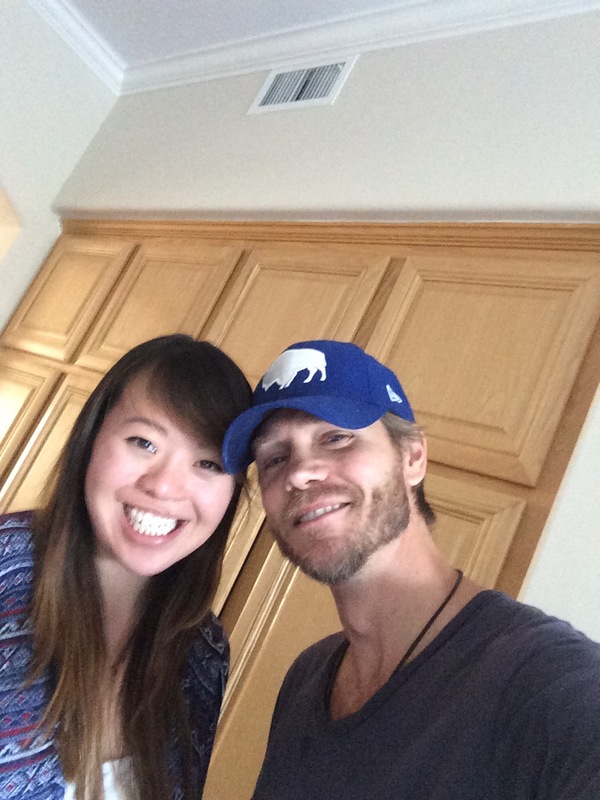 Were you IN CMM’s HOUSE??? Do you get sworn to secrecy?